This review has been such a long time coming—thank you, Joy, for being so patient. 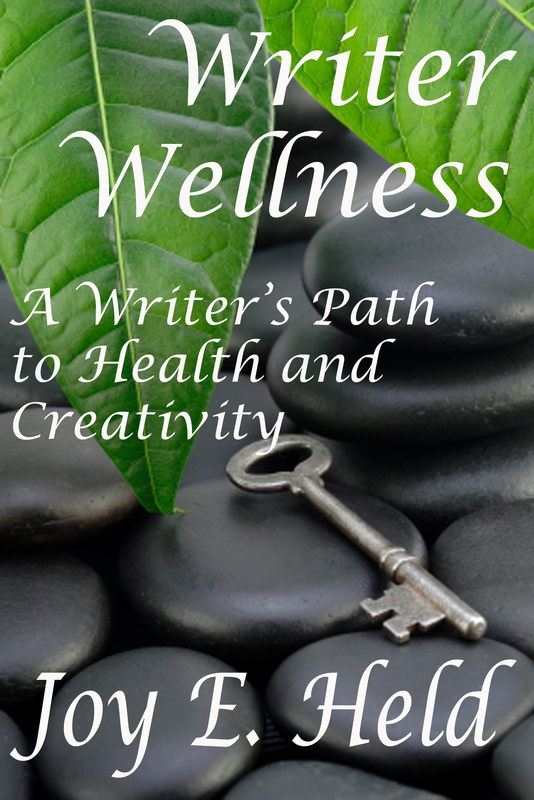 Way back in February, Joy E. Held, author of Writer Wellness: A Writer’s Path to Health and Creativity, guest-posted here. Later, she kindly offered me a copy of her book and asked if I’d share my thoughts on it when I was done. Being swamped with schoolwork at the time, I told her I’d probably be able to do so come June. Well…that came and went (as did July), and here I am trying to get this done before August (and summer) go. 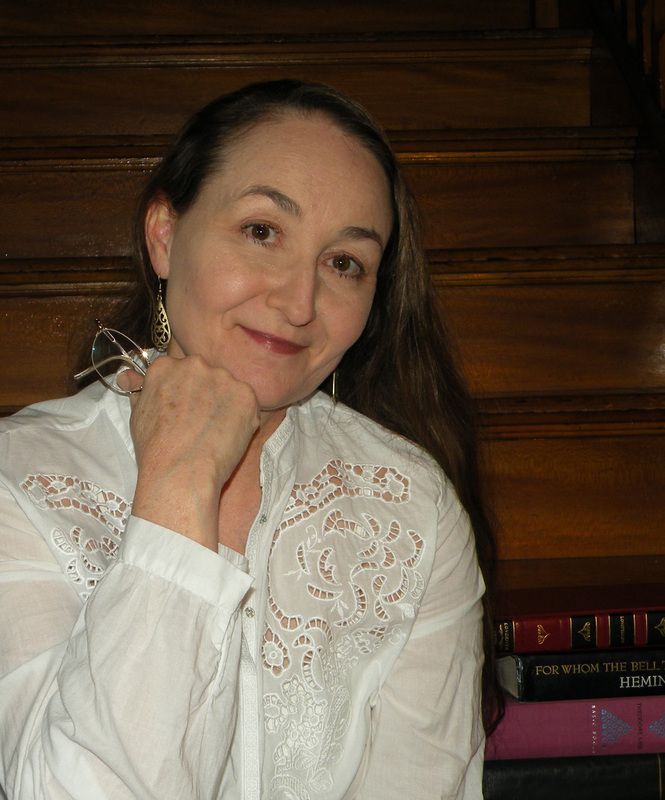 Direct from her website (and FYI): My online writer-friend Joy is a college educator and award winning published author who knew at age ten she was going to be a writer. What I liked best about this book was its simplicity. Joy offered support to those of us who believe we are “too busy” to adopt (and subsequently reap the benefits of) Writer Wellness principles and strategies. I felt particularly encouraged by her thoughts on writer’s block and loved the schematic approach for working through a problem via “trouble bubbles.” I also enjoyed reading “Sheila’s” story; how, over time, her circumstances changed via the guidance she followed during Ms. Held’s six week Writer Wellness Workshop. So glad Joy found me! Learn more about her at her website. While you’re there, take advantage of a special triple e-book offer including the wonderful resource we just discussed! As always, thanks to all of you who took the time to drop by! Those of you already familiar with Joy’s work, please feel free to chime in with your thoughts and/or experiences related to Writer Wellness. Everyone else, just say ‘hi’ and if you would, kindly click on one of the share buttons below to help share the word about Joy and Writer Wellness! ← Change my Self-Image? Uh…Yeah! Balance is hard to find. But if we don’t create the time to balance our daily activities we end up very stressed out. As a busy hockey mom, a writer and a publisher, finding ways to create balance can be challenging, but when I do it, I find I actually have more time do all the extra things i love. Fantastic information! I have read Joy’s ‘Writer Wellness’ and loved it! There is so much more to writing then just getting the words down. Also, I feel that this information is valuable and imperative for anyone, no matter what work they are in. Balance is the key to success! Agreed, Natalie. I’d say I’m weak in meditation, too. Can’t quiet my mind for nothin’. Thanks for your comment! Ladies, what fabulous and thoughtful comments! Meditation is always a work in progress. Some “sittings” are better than others. The important thing is to do it and don’t beat yourself up about being a “success”. You are a success everytime you try. Off to teach classes and will check in later tonight when I get home from school. I always intend to work on this wellness and balance issue, but never actually get to it. And most of my friends are in the same boat. We’d probably be more productive if we did pay more attention to our health. Why does that not seem to influence poor decisions when under deadline? It’s a mystery. Sometimes, when I’m making myself nuts over a deadline, I stop and think this: if something catastrophic happened to me, that work wouldn’t have gotten done anyway. There’s always a purse-lipped someone around. When my son was an infant I had to take him in w/me last minute too. Three schools and only one lady complained (after the fact and not to me); she never looked happy anyway. Thanks for the visit and support, Meredith! With every breath we grow. With every breath we change. Thanks for a great day, everyone. Thanks to you and your wonderful work, Joy!